In the midst of summer, the transfers market for next season is in full swing. 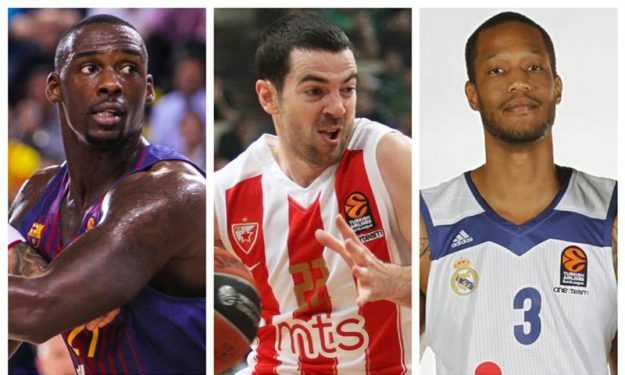 Eurohoops has gathered 10 players that are still available. The countdown for the jump ball of the 2018-19 season has begun and teams are looking to make the best moves in order to bolster their rosters.